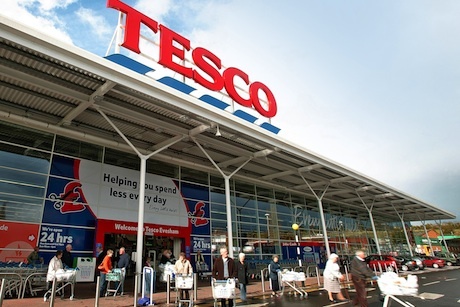 Former Camelot head of corporate affairs Simon Burton has joined Tesco as interim group head of government affairs. Burton has been providing maternity cover for Victoria McKenzie-Gould since last month. He departed from Camelot at the end of July after three years as head of corporate affairs. According to a Camelot spokesman, Burton left to set up his own company specialising in reputation advice and public affairs. In May, Camelot announced that Burton was set to transition out of his role to focus full-time on setting up the comms infrastructure needed to support its international ambitions. This coincided with the news that Telefonica’s Glenn Manoff would be joining the National Lottery operator in the new role of director of corporate affairs this month. Burton was unavailable for comment.